Call Today: (713) 677-2141 Spreading Molly Education and Safety Information. TODD MISSION, Texas- The Middlelands Festival is an experience for all ages full of music, fun, and festivities. These festivities got cut short for 42 individuals the 3rd of May through the 7th of May. Authorities have confirmed most of the arrests were drug-related offenses, with a few intoxication arrests on festival grounds. 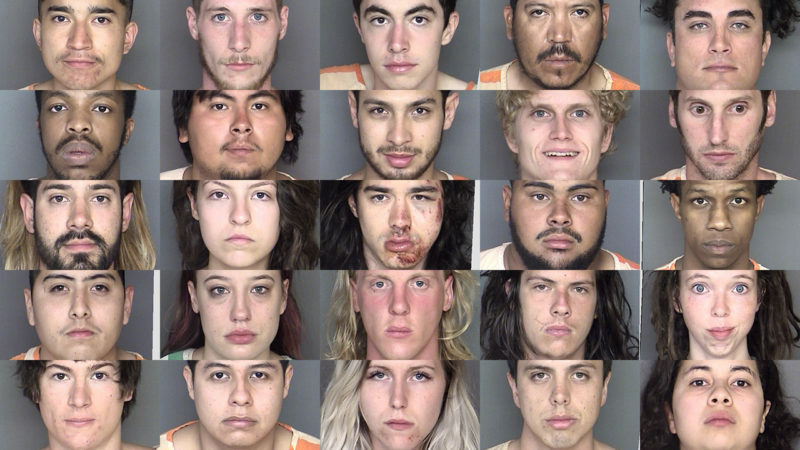 The drug-related offenses included individuals caught with drugs ranging from LSD, ecstasy cocaine, marijuana, and abuse of prescription drugs. Notifications were put out at the time or ticket purchase that all individuals entering the fair grounds were subject to search, and hereby consented. The event posed a zero tolerance towards illegal substances, and belligerent intoxication. No deaths were reported during this event. The festival was held at the Texas Renaissance Festival grounds in Todd Mission, Texas. The lineup included Country music star Clay Walker. Around 90,000 individuals from all over attended the event. This festival is seen as a huge economical boost for the city. It was expected that nearly 25,000 individuals would attend the event each day. RV camping, Forrest Camping, and vehicle camping were of the approved sites for individuals to camp out at. 21+ parties, rides, and other accommodations were made during this event. Neighbor complains for those who lives near buy were at a high. One man reported that you could hear the concerts and sing every lyric from his backyard. The future holds potential towards fixing the issue of noise so everyone can all around be satisfied with the event. The event struck a positive experience among those who attended through sources such as social media. Copyright © 2019 What is Molly? Drug education and safety information.